talented musicians, amazing performances, and even a romantic date night movie. movies in a beautiful setting – Durham’s parks. movie on a big screen. Activities are free and open to the public. Southern Boundaries Park, 100 Third Fork Dr.
Central Park, 502 Foster St.
Forrest Hill Park, 1639 University Dr.
Square is located at the corner of Main and Gregson Streets in Downtown Durham. Manor. 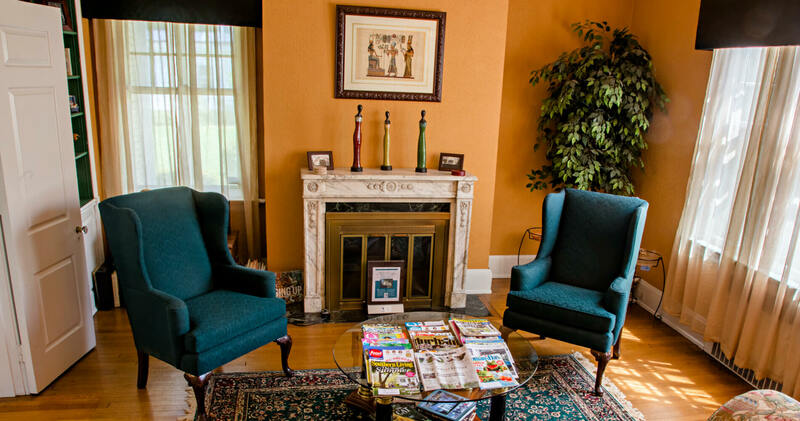 We provide luxurious accommodations and a complimentary gourmet breakfast each morning. 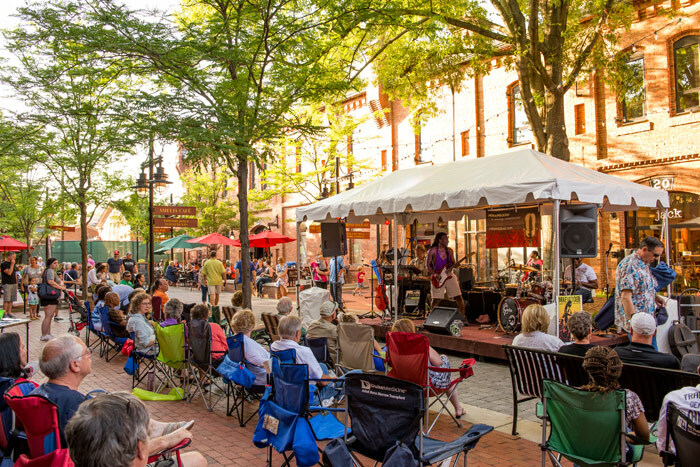 Enjoy Durham’s summer entertainment while you visit The Bull City. This entry was posted in Uncategorized and tagged Brightleaf Square, Bull City, concert series, Durham, Durham Parks and Recreation, Durham summer entertainment, Moreahead Manor, musicians, performances, Streets at Southpoint by admin. Bookmark the permalink.